Responsive web design is the foundation here at Levitate. You see, we are committed to building websites that work and bring you the best possibe return on investment. This means utilizing responsive design right from the start. We involve you and your feedback incorporating it into the design layout, taking the time to get to know your company focusing on your needs. Big or small, we’ve got the team to fulfil! Our designers, engineers and marketers are available to assist you in creating exactly what you want. 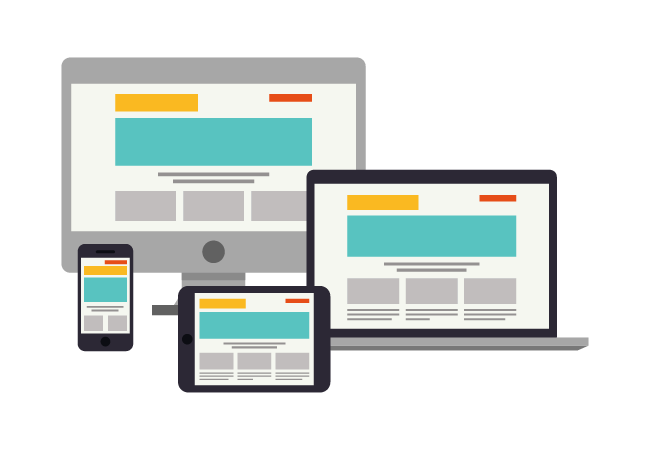 Your site needs to have responsive design to be clearly read and navigated across all applications. Smartphones, tablets, laptops & desktops all have different requirements to be navigated easily. Your websites job is to make it easy for the viewer no matter what application they are viewing you on. Well branded and consistent, your site will be visually appealing while clearly delivering your message. 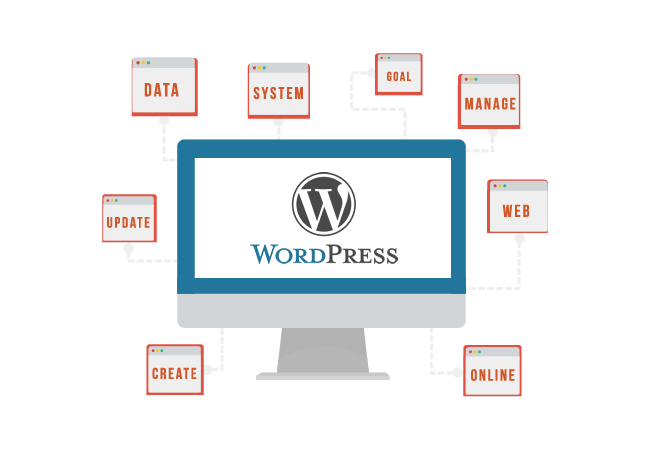 WordPress makes it easy to optimize your content for search. Magento is the fastest eCommerce platform in the world! Levitate builds first class Magento eCommerce sites hosted and backed up on Solid State servers! Lickity Split fast! Your site will look and feel great, making it easy for your customers to purchase your products seamlessly! Our team has the skills, the knowledge and the experience to assist you with integrating your existing product data and structure into this software. 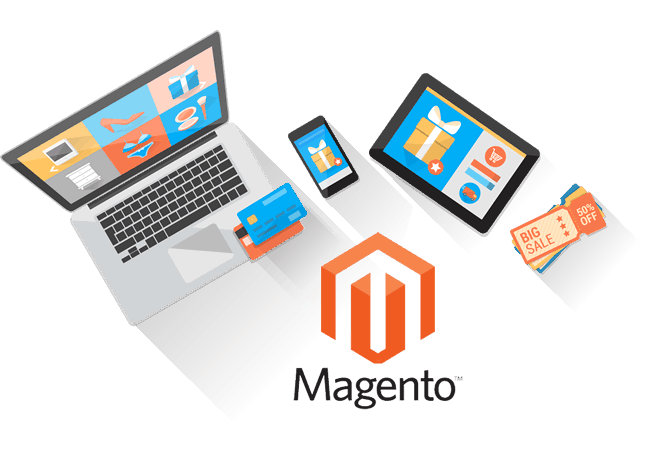 eCommerce solution Magento hosted on our Solid State Servers providing safety and peace of mind. Inteligent User Interface Design combined with Responsive Web Design… Winner! Right from the onset we evaluate what it is going to take to fulfill on your ideas as well as the functionality of your site. Providing engaging and unique experiences for your sites users! We start with a responsive web design, taking into account all of the various browsing platforms, formating touch controls and text size of the content to provide the best possible user experience, leading to higher conversions. As a top Utah production company we also procuce compelling HD video providing another positive user experience especially on on smaller screens. It’s the small things that count, first off you have less than 10 seconds to make your first impression count if your site is not providing a pleasant user experience your prospective customer is gone. What is your call to action are you a/b testing? Do you offer testimonials in the form of video or text? Do you have a chat box? Is your capture page simple to use? All of these considerations are taken into account before we start. We are web marketing experts so contact us today for a free evaluation. 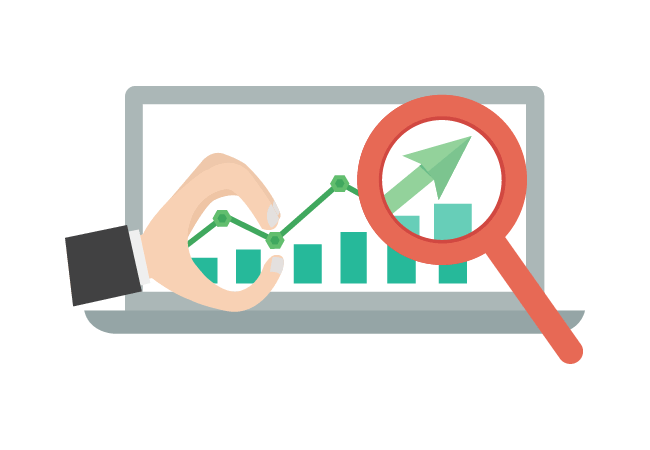 Conversion Drastically impacts your bottom line.